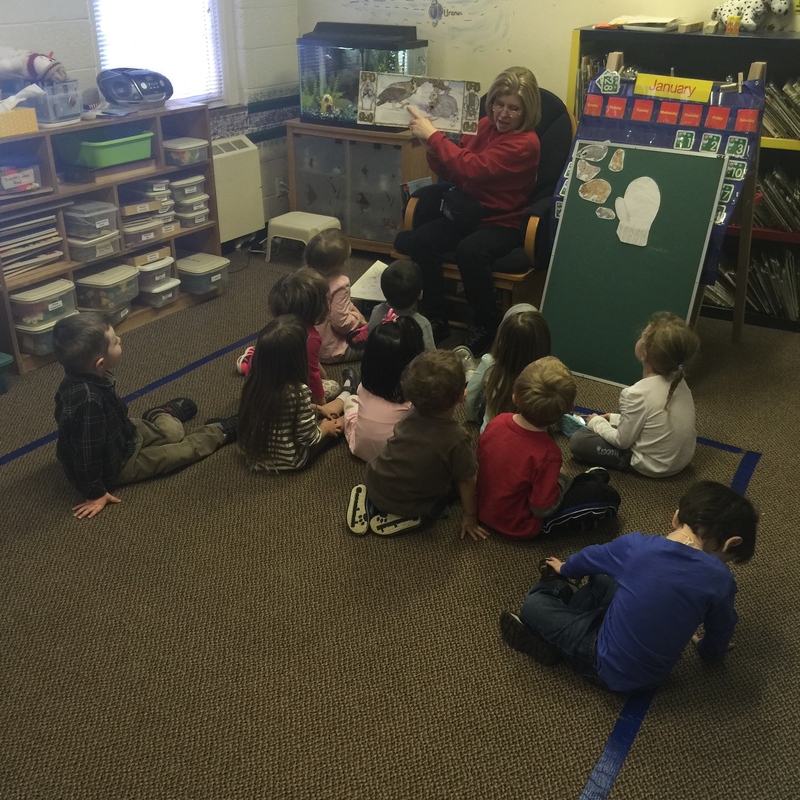 Mrs. Hadley began teaching at CHUP Preschool in the fall of 2007, after having been a member and serving on the board while her own children attended the school. She has lived in Michigan all her life, growing up in Livonia, then moving to Dearborn after marrying. She attended Eastern Michigan University and received a Bachelor of Science in Elementary Education. She has earned 18 credit hours in the Guidance and Counseling Master’s program from Eastern Michigan University. Margaret is active in the community and schools. She has served as a Cub Scout Den Leader, Daisy Co-Leader and actively volunteers in her children’s schools. Mrs. Hadley and her husband Darwin reside in Dearborn and have three children: DJ, Nicholas, and Megan. My three children all had the wonderful opportunity of attending CHUP Preschool. I feel so fortunate to be able to be back at CHUP as the three-year-old teacher. My family has benefited greatly from the experiences and memories of attending CHUP. It provided the chance for me to participate in my children’s education, as well as meet other dedicated parent. The co-op program allowed me to work in the classroom and to serve as a board member. I loved being able to observe my children using their imagination and making new friends. CHUP encourages preschoolers to have fun in a safe learning environment. The program is based on a developmental philosophy. CHUP focuses on learning through playing and exploration. Free play in the classroom provides the best possible learning environment and helps young children develop many skills. It encourages children to have fun by providing age appropriate toys, crafts, music and hands on curriculum. Children will be exposed to group time, which offers stories, calendar and weather discussion, finger plays, and movement through music. CHUP also has many opportunities for outside enrichment to help your child learn about the world around them. CHUP Preschool offers parents the wonderful gift of sharing in their children’s education. Its program provides a combination of resources to enhance and inspire learning and discovery. Playing stimulates the three-year-olds cognitive and creative development, as a co-op parent you will have the opportunity to observe and participate in your child’s learning. This experience will bring great joy as you watch your preschooler grow and learn. My goal for each child is to help foster confidence and independence. I want each child to feel special in my classroom and enjoy coming to CHUP Preschool. This may be your child’s first encounter with school or being away from you. I want to help make this transition a positive pleasant experience. It is my hope that the experiences your preschooler has at CHUP will inspire and enrich their lives.